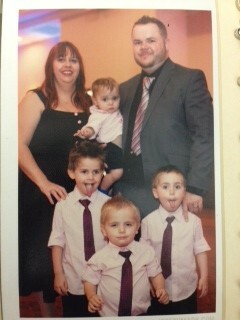 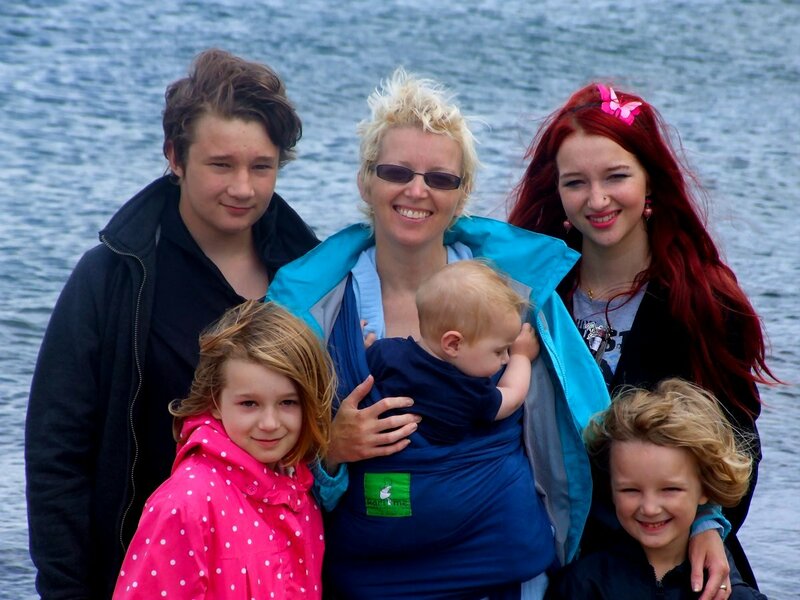 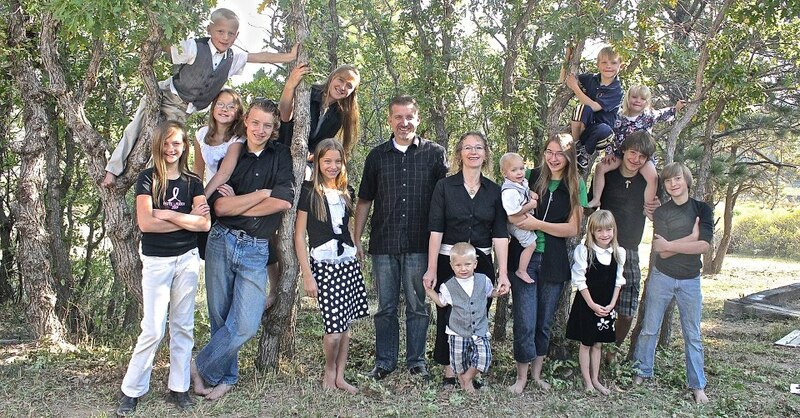 Large Family of the Week: The Crawford Family! 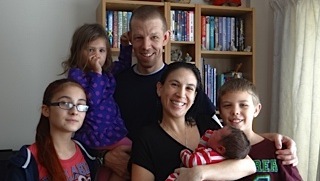 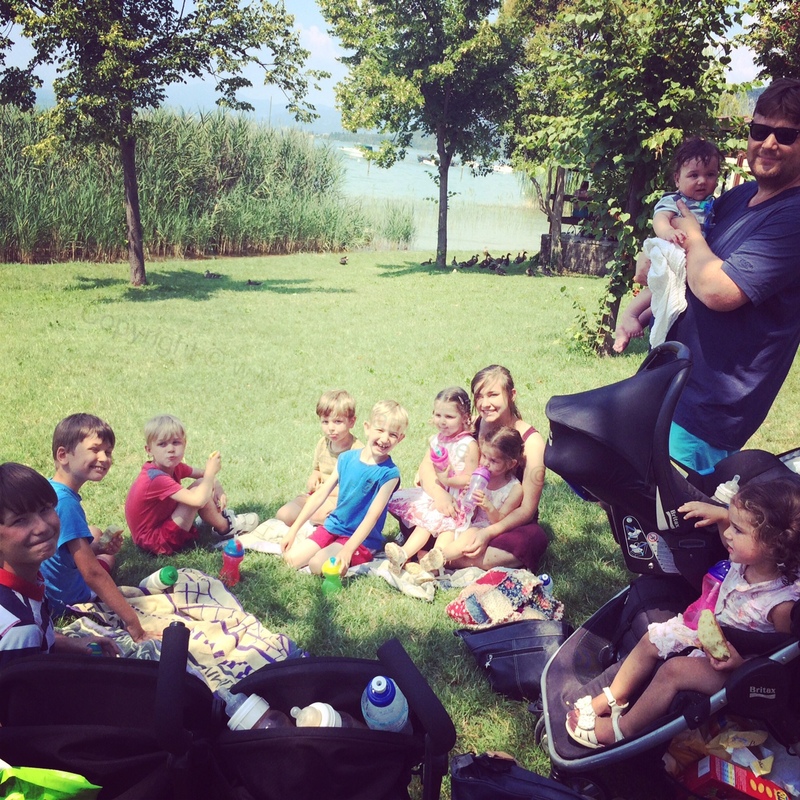 Large Family of the Week – The Jeub Family! 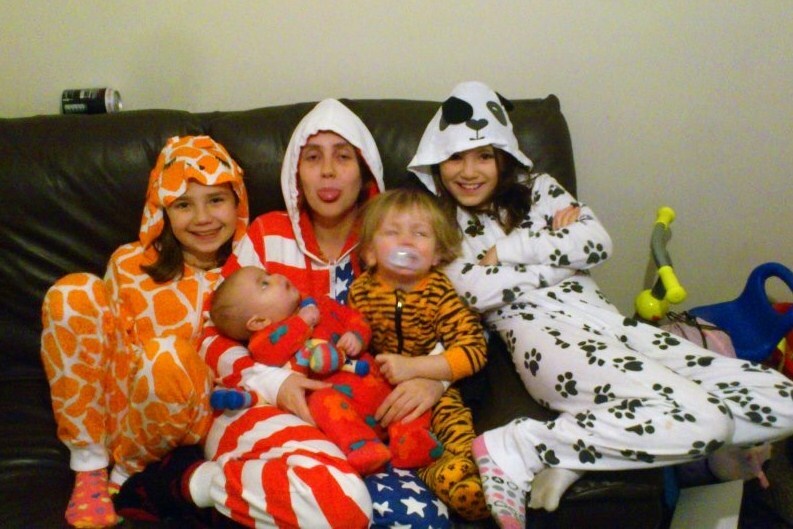 Large Family of the Week: The Pollard Family!